Above you will find our entire range of laminate kitchen worktops, breakfast bars, splashbacks, upstands and accessories. We offer well known branded names from industry leaders with full guarantees. Laminate kitchen worktops are generally hard wearing and are great for everyday use. Easy to fit and an affordable answer if on a budget. Apollo Compact represents the next generation in modern worktop solutions. Apollo compact slimline worktops an alternative to older, and more cumbersome worktops, the new Apollo Compact range is highly durable, high performing, and has excellent tensile strength and resistant properties. With surfaces at just 12.5mm thick. Apollo Compact Worktops have been designed to be hard-wearing, easy to install, and capable of producing ultramodern designs with both horizontal and vertical applications. A comprehensive range of kitchen worktops and breakfast bars to suit any style. Choose from one of 60 designs in the Axiom® by Formica range and let your dream kitchen come to life. Granite, wood, stone, plain and subtle patterned worktop and breakfast bar designs are available in a range of stunning colours with 12 premium surface finishes to choose from. 49 in the unique Quadra profile with 12 in the Cubix profile. 4 new decors are available in ultra thin 20mm. 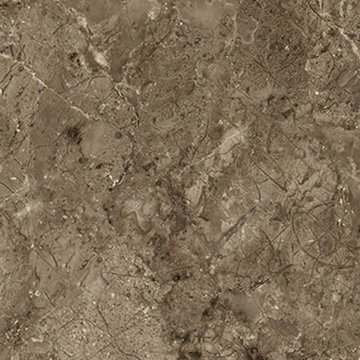 Duropal kitchen worktops are manufactured from high pressure laminate and the Quadra and Classic post-formed edge profiles are internationally renowned for innovation and quality. Duropal worktops are 600mm wide. Duropal Breakfast bars are available in a choice of both 670mm and 900mm widths Supplied in full size lengths of 4.1m, half boards also available. Egger Laminate Kitchen Worktops, Breakfast Bars and accessories. 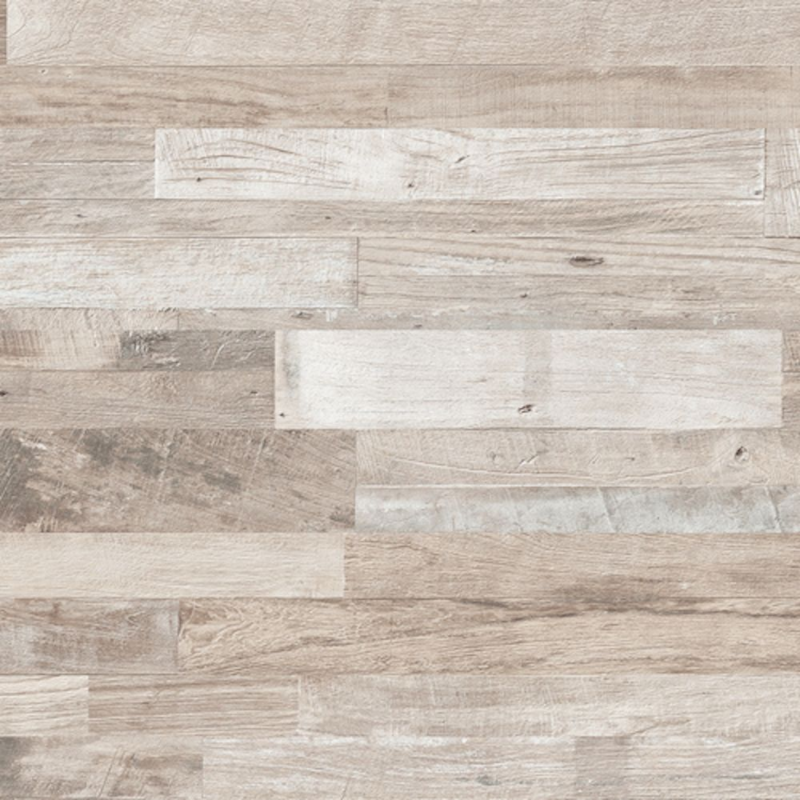 Choose from the next generation of finishes that are virtually indistinguishable from solid wood and stone, but with all the hard wearing, hygienic and easy to care for benefits of laminate. The Egger range of laminate kitchen worktops have been developed to coordinate with the latest colour tones in kitchen design. How the worktop combines with other elements, such as doors and shelving, is crucial. We have developed 2 distinct ranges, one with a contemporary postformed edge and the other with an in-vogue square edge profile. Prima laminate kitchen worktop range from Formica gives you the very best in design, because time so much time is spent in developing a palette that suits everyday living. Spectra Beautifully tough Work surfaces. It’s why we’re pleased to introduce the Spectra Extra-Slim range of laminate surfaces. 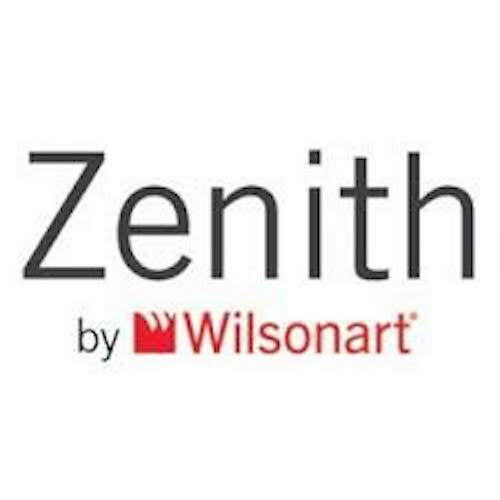 Zenith worktops from Wilsonart are 100% waterproof, impact, wear and heat resistant with antibacterial properties. The surface is double-sided decorative and lends itself to a completely new design workability. *Laminate Kitchen worktops; can be installed with standard carpentry/diy tools. *Laminate worktops; require no specialist equipment. *Laminate worktops; easy to fit. *Laminate kitchen worktops; easy to maintain and keep clean. *Kitchen worktops; hygienic and can last the life of the kitchen if fitted correctly. The above are are just some of the vast array of well known brands that we offer. 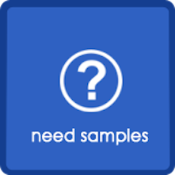 We also provide samples and brochures of all of our Solid Surface and laminate worktop ranges. See our display stands of our vast ranges of other quality laminate kitchen worktops and accessories. We offer a mainland service for delivery on all kitchen worktops, breakfast bars, upstands, splashbacks and accessories. Collections available from various pick up points.